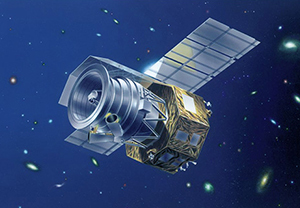 The biggest challenges of space science are to reveal the mysteries of the structure and evolution of the universe, the processes of planet formation, and the origin of life. 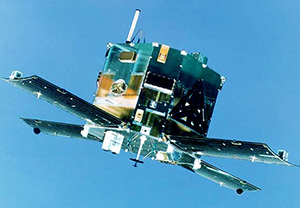 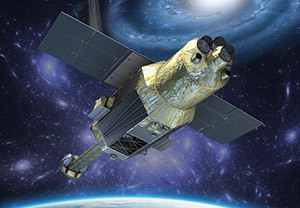 Due to the progress of rocket and satellite technologies, space observations unhindered by the Earth’s atmosphere have become possible and X-ray and infrared astronomies have progressed rapidly. 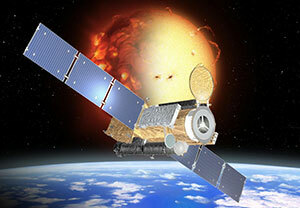 We have learnt about objects that used to be invisible. 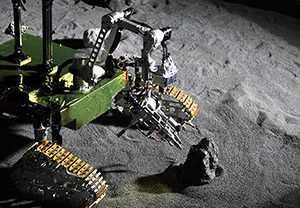 In addition, the history of the solar system is gradually being revealed through explorations of the Moon and planets. 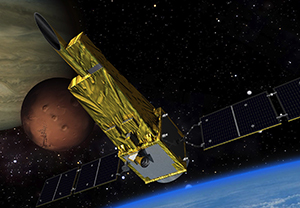 Space-based astronomical observations and planetary explorations have entered a mature phase. 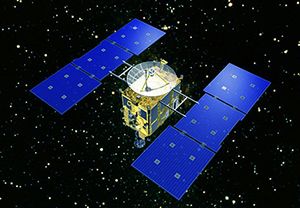 JAXA has launched for deep space exploration the project for development and operation of new antenna and ground station with expanded capacity. 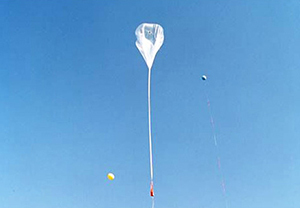 A huge balloon is a flying object for scientific observations and space engineering tests in the same manner as satellites and sounding rockets. 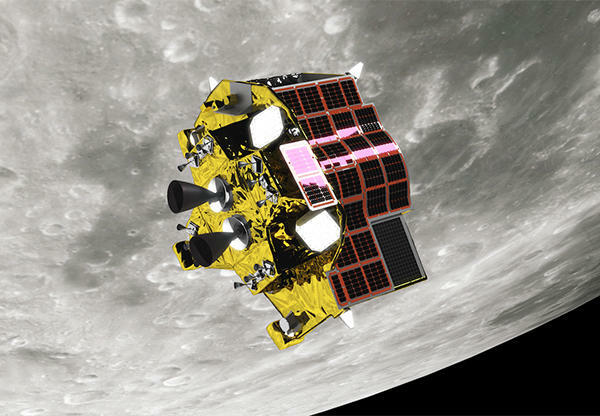 Studying planets and the moon leads us to understand the birth of the Earth and the origin of the solar system and life. 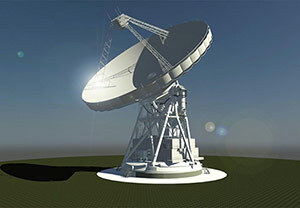 Observing planets and the moon through various methods and analyzing acquired data from every angle are imperative for these studies. 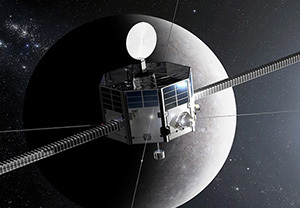 Capturing phenomena in the solar system and planets beyond it and their surrounding area provides us with clues to solve the mysteries of space. 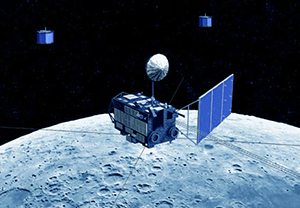 Therefore, it is essential to acquire as much information as possible by seizing various radio waves including X-rays, infrared lights and plasmas in addition to visible lights. 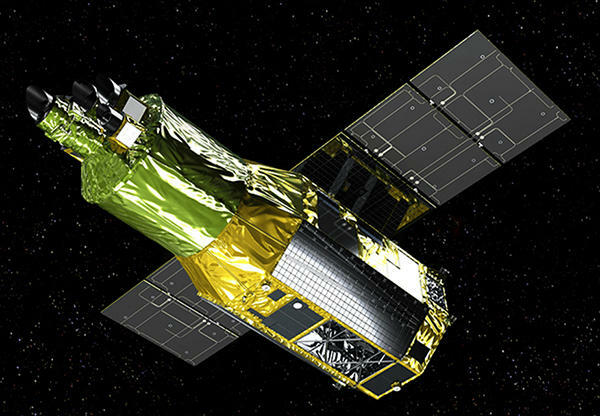 World’s first space telescope to observe planets! 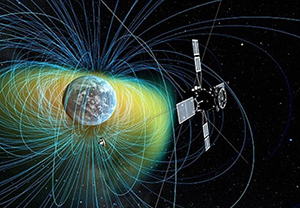 Explores the magnetotail to understand the flow of energy from the sun. 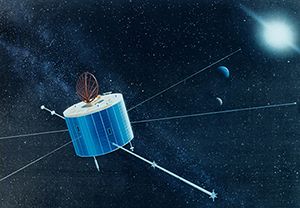 To elucidate high-energy electrons that repeat their generation and disappearance. 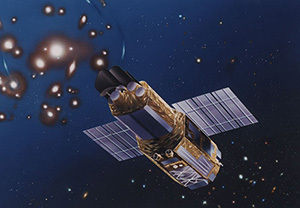 Suzaku to probe into black holes and galaxy clusters to study their structure and evolution. 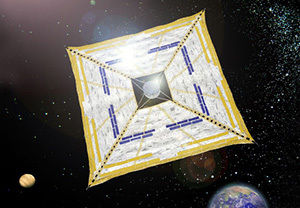 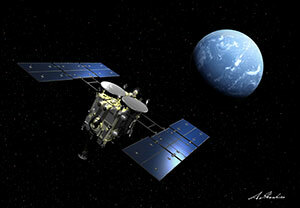 AKASTUKI will elucidate the mysteries of Venus, Earth’s twin sister. 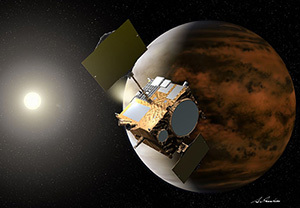 Japan will initiate the beginning of a new era of Venusian exploration. 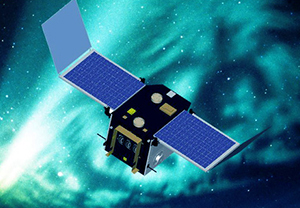 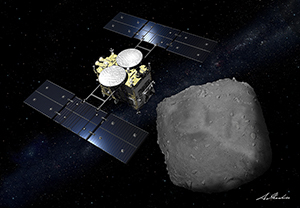 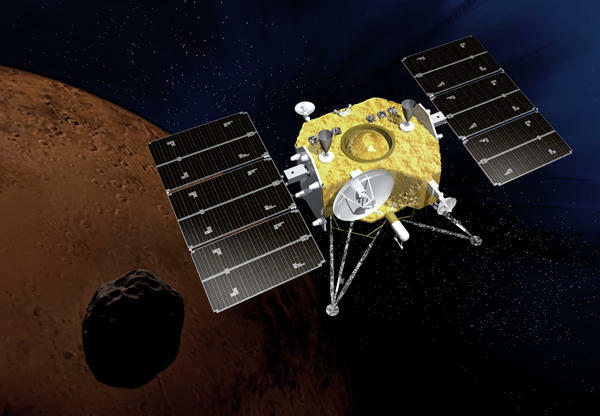 HAYABUSA’s mission: to bring back samples from an asteroid and investigate the mysteries of the birth of the solar system.